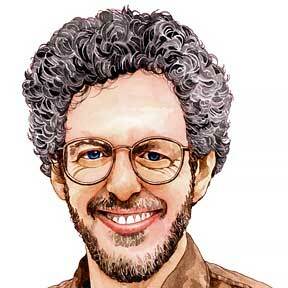 If you are a publisher or other content acquirer, please see also Aaron’s Rights & Permissions. Besides browsing the detailed menu below, you can use Aaron’s Indexes to find stories, scripts, and picture books by title, age, genre, theme, country or region, historical period, ethnic group, religion, mythology, holiday, or activity. Or you can just search this area or all Aaron’s pages. 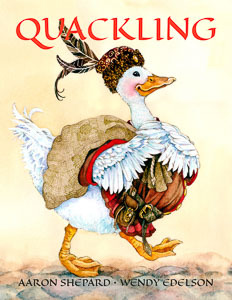 After waiting in vain for the King to repay a loan, Quackling wants his money back. 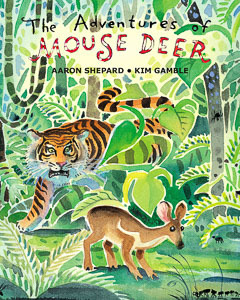 Mouse Deer is small, and many animals want to eat him—but first they have to catch him! Two-Eyes is different from her sisters and others, because she has just two eyes. Peter is notorious for telling wild stories—so who will believe him now, with his crazy claims about cats? 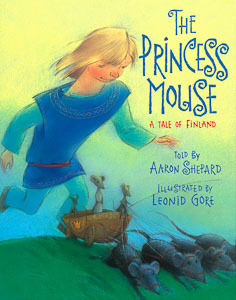 When a young man seeks a wife by way of family tradition, he finds himself engaged to a mouse. Van Amsterdam, the baker, is as honest as he can be—but he may have something left to learn. 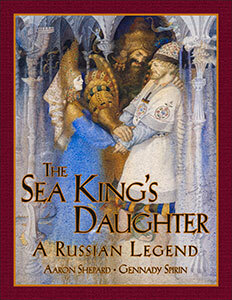 A poor musician is invited to play in the Sea King’s palace, where he’s offered more than riches. 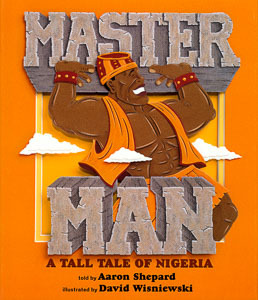 Shadusa thinks he’s the strongest man in the world—till he meets the real Master Man. 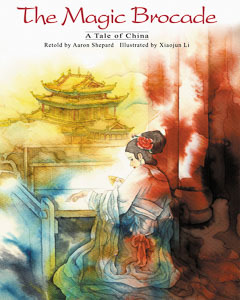 To save his mother’s life, a young man must retrieve her weaving from the fairies of Sun Palace. 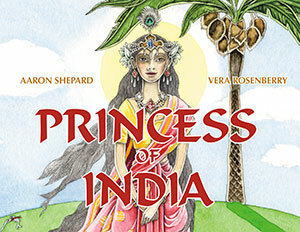 The princess Savitri must use all her wit and will to save her husband from the god of death. 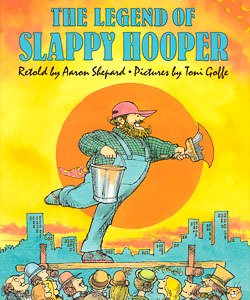 Slappy is the world’s biggest, fastest, bestest sign painter, but he’s too good—his pictures keep coming to life. The mandarin’s daughter did not really see the boatman who sang from the river, but she’s sure he’s her destined love. When a young man’s wife makes him pose as a fortuneteller, his success is unpredictable. 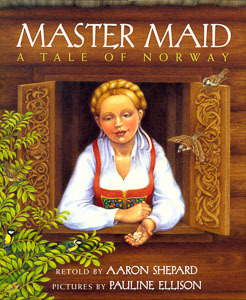 When Leif goes to work for the troll, only the advice of a remarkable young woman can save him from his foolishness—if only he’ll listen! The Calif and his Vizier try a spell that changes them into storks, then find they can’t change back. 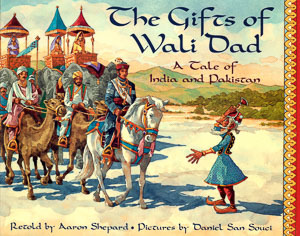 Wali Dad, a humble grasscutter, never asked for wealth—so why can’t he give it away? As a boy, Dong Chin never shared the stories he heard—and now, on his wedding day, the stories want revenge. 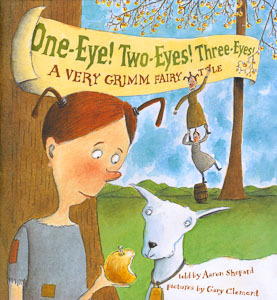 When his daughters all marry trolls, Ulf learns some new tricks from the husbands—or thinks he does. Though a woodcutter’s luck could hardly be worse, help is closer than he knows. The war-loving men of the Beldy clan are once more off to battle—but why are the wise young twins going with them? The invisible hunter at the end of the village is sought as husband by every village maiden—but will Little Scarface even dare to try? A boy gets in trouble when he can’t stop drawing cats. Frog helps a young man who wants to marry the Sky Maiden. 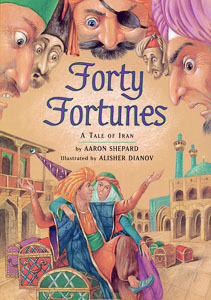 A young man seeking his fortune gets differing advice from four talking puppets. Jesus and St. Peter meet an arrogant blacksmith. 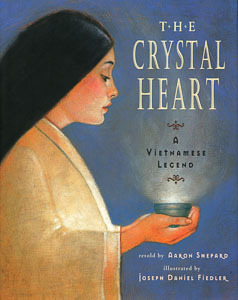 A native girl becomes lost in the forest, where she meets with magical creatures. 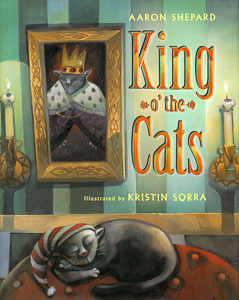 A penniless duke finds a magic charm that controls an invisible helper. The prayers of a lonely woman are answered when her gourds change into children. Sushil is so stingy, even a god takes notice. A village girl must feed a giant every day, or he’ll eat her instead. A rich but selfish lady sends her sea captain fiancé in quest of the most precious thing in the world. A wild princess must get back her sister’s head from a gang of troll girls. Hans has never in his life been frightened—but a night in a haunted castle should finally give him his chance. A lovely slave girl matches wits with a handsome but vengeful restaurant owner. 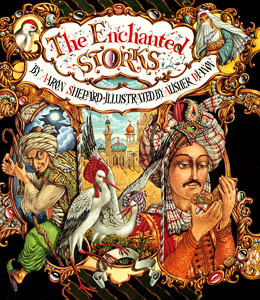 King Vikram must rescue a magic goose from King Karan and discover the secret of his wealth.